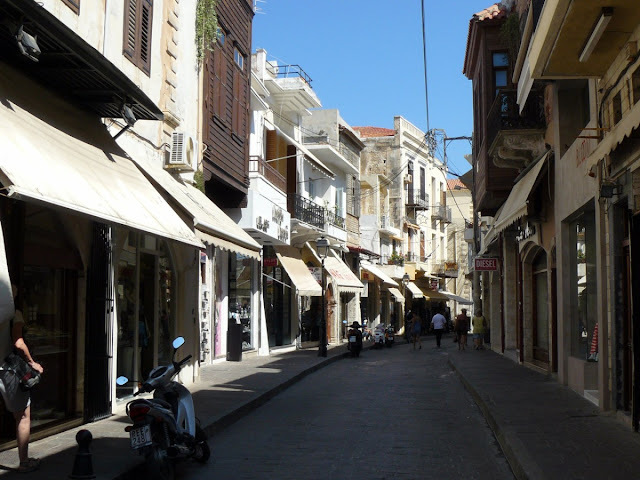 The main shopping street and crafts Rethimnon , the way Arkadiou , practically along the whole seafront towards the center of town. 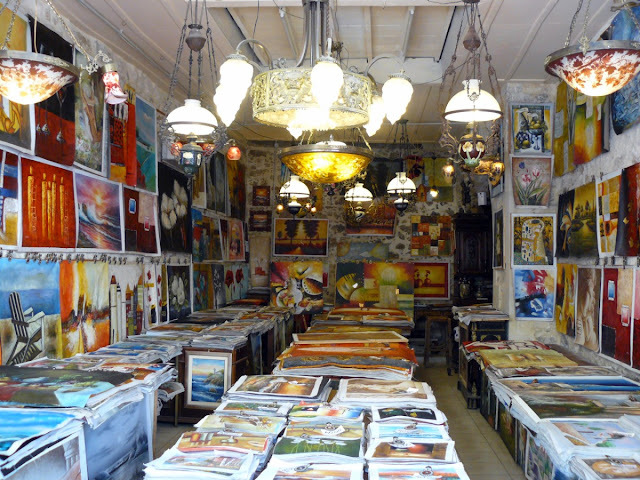 This road is very characteristic as it retains many buildings and Venetian houses that blend with other architectures, along with many craft shops and souvenir shops. At the beginning of the road you can see the Venetian loggia of the seventeenth century, transformed into a museum used for temporary exhibitions. 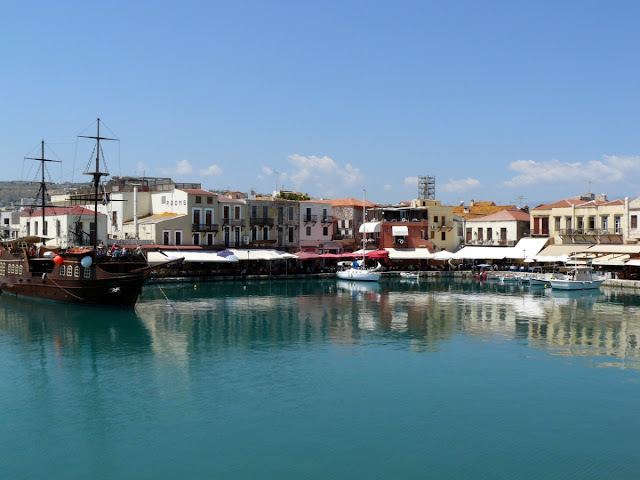 One of the most fascinating areas of Rethimnon remains without doubt the small inner harbor and picturesque. 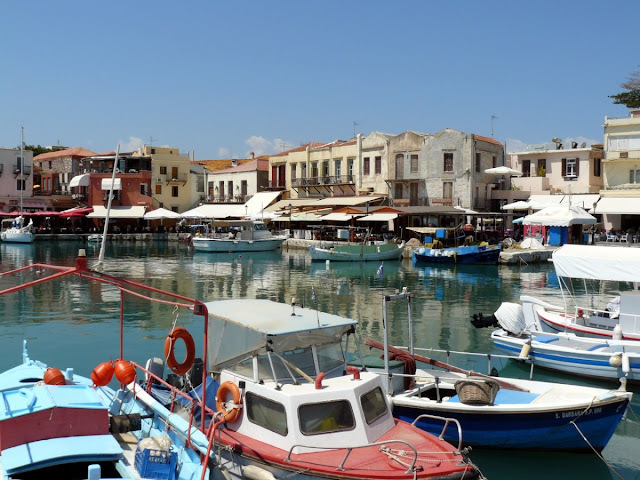 A row of colorful houses overlooking the waterfront sull'animato, entirely occupied by elegant restaurants with tables placed just a few meters from the water, with huge pools offering passers delicious fresh fish. A concrete pier leading to the beautiful lighthouse built in 1500, hence the views of the harbor are great postcard. At the top the view is dominated by a large Venetian castle , the largest castle ever built during the rule. A convenient parking (very low cost), allows you to leave your car nearby.